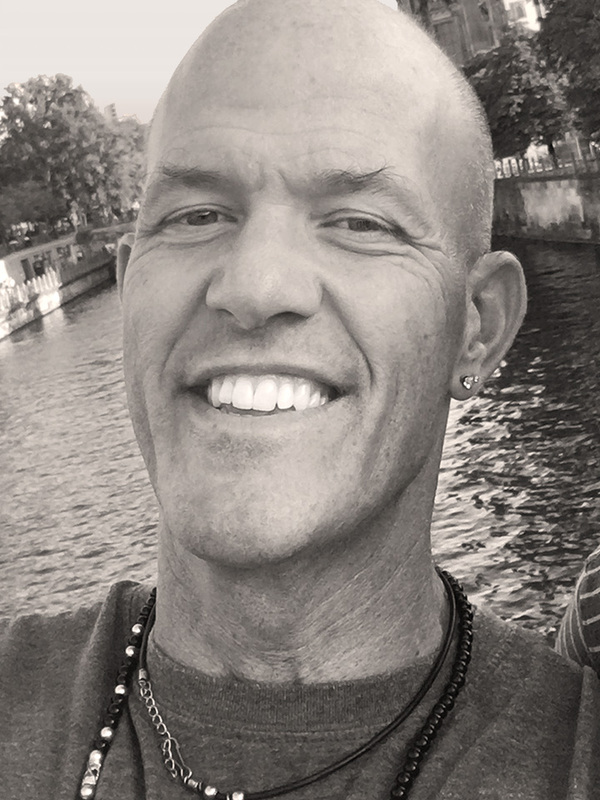 David Lecours is Principal at LecoursDesign, a branding and digital marketing agency serving only A/E/C firms. As a strategist, designer and speaker, David is on a mission to help firms attract great clients and talent. Originally planning to enroll in architecture school at the University of Southern California, David discovered his passion for marketing while completing an internship at an architecture firm. He began his career in an international marketing position at Paramount Pictures, then worked as a sales representative and regional marketing manager at Reebok. David returned to school at UCLA to study­—and eventually teach—graphic design. After further building his expertise at Bright Strategic Design and The Mednick Group, David launched LecoursDesign in 1995. 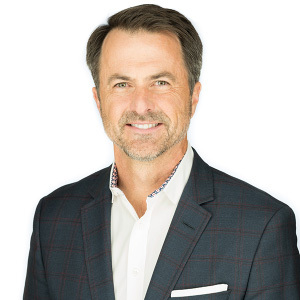 David achieved his Certified Professional Services Marketer (CPSM) designation from the Society for Marketing Professional Services in 2004 and was named “Marketer of the Year” by SMPS San Diego. He has served on the local Boards of SMPS and the U.S. Green Building Council. Speaking to audiences worldwide, David is a two-time TEDx presenter. He also co-hosts the PSM.show podcast for A/E/C Marketers. David is married and loves pickleball, succulents and surfing in his hometown of Encinitas (San Diego), California. Shortly after finishing Design School in Munich in 2000, love transplanted Petra from her orderly and rainy home of Germany to laid-back, easy-living San Diego. She embraced Southern California wholeheartedly and picked up hiking, surfing, and the taste for sushi. She went back to school to expand her design education and polish her English skills starting at San Diego City College and finishing at San Diego State University. 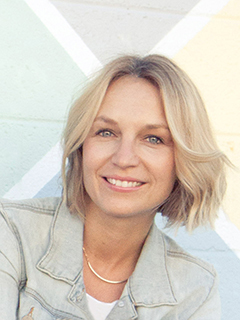 Petra joined AIGA to network, lead events, and extend her creative family. Now, fully rooted, Petra splits her time between branding and design strategy, teaching design at the City College, traveling, and spending time with her husband and 2 kids. Petra’s work is thoughtful and simple, combining positive energy with wit and freshness. John is an accomplished Internet art director with 25 years of professional experience in electronic design and website development. Although now independent, John has worked with two international media giants—Time Warner Interactive and Qualcomm / Eudora. His strong background in graphic design, user interface design and content planning, make John comfortable working with engineers, marketing teams, or the zaniest of designers. He is a past President of AIGA’s San Diego chapter. 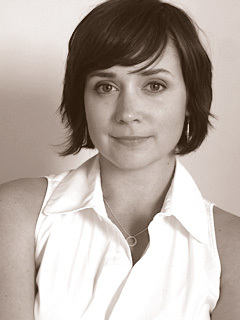 Holly earned a BS degree with honors in Environmental Design from Art Center College of Design in Pasadena, CA. She served as a Residential Interior Designer in Hollywood. She spent 3 years with celebrity designer Kevin Haley working on projects for Meg Ryan, Cameron Diaz, and Brad Pitt, then ventured out on her own designing residences throughout Los Angeles. To complement her design skills, Holly trained as a Reiki Master and became a Certified Life Coach. She also has professional organizing skills, which come in handy at LecoursDesign.